Greetings, Groove-ophiles! 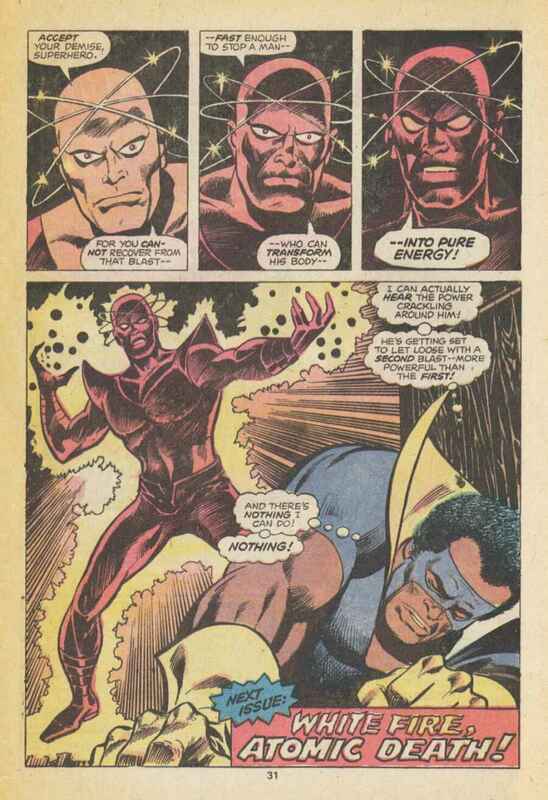 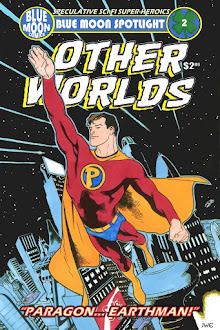 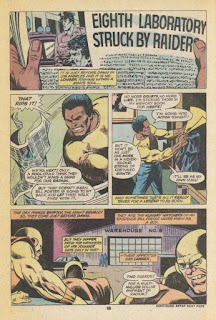 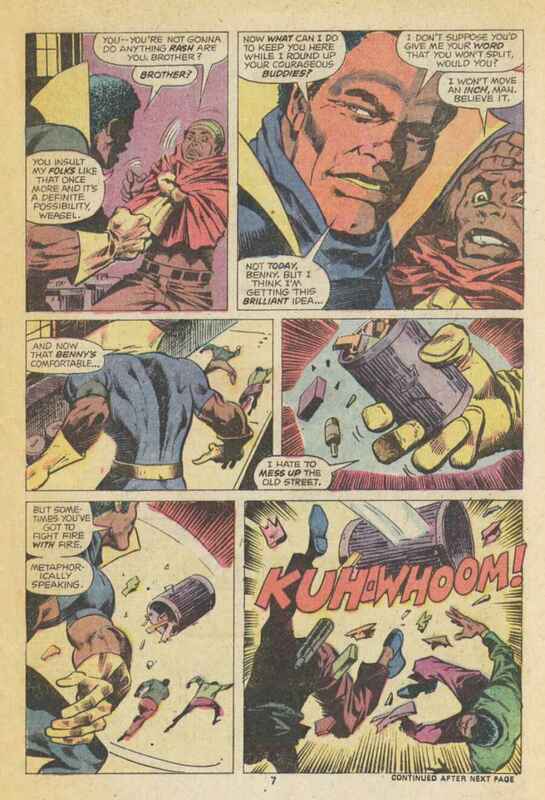 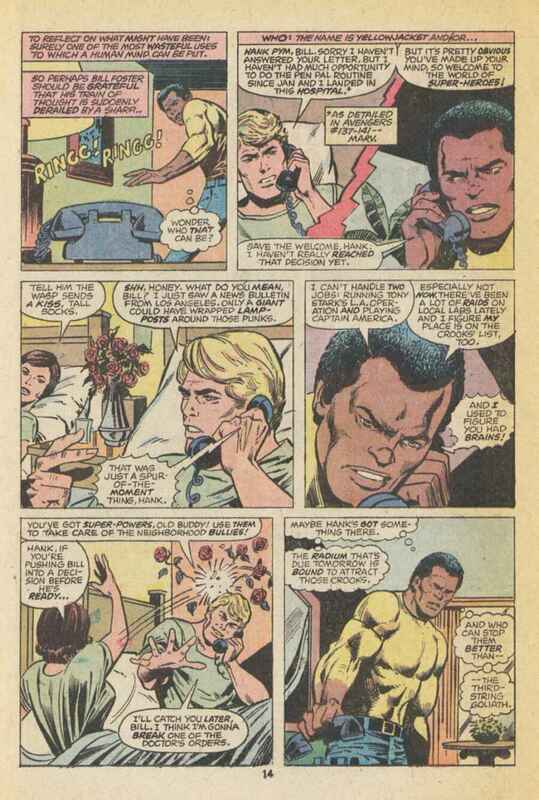 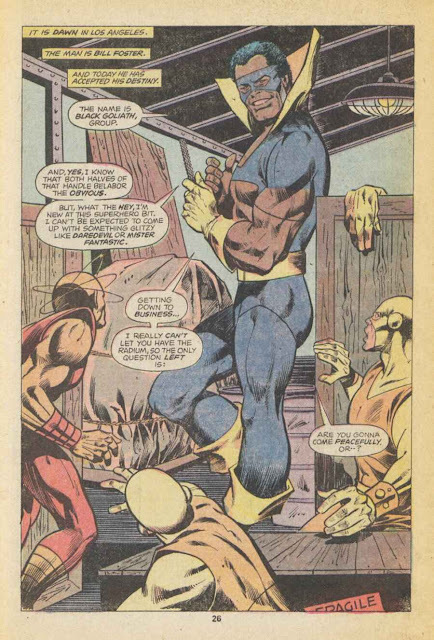 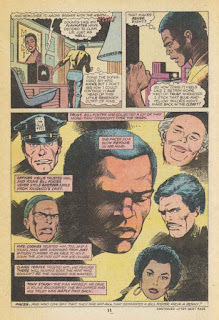 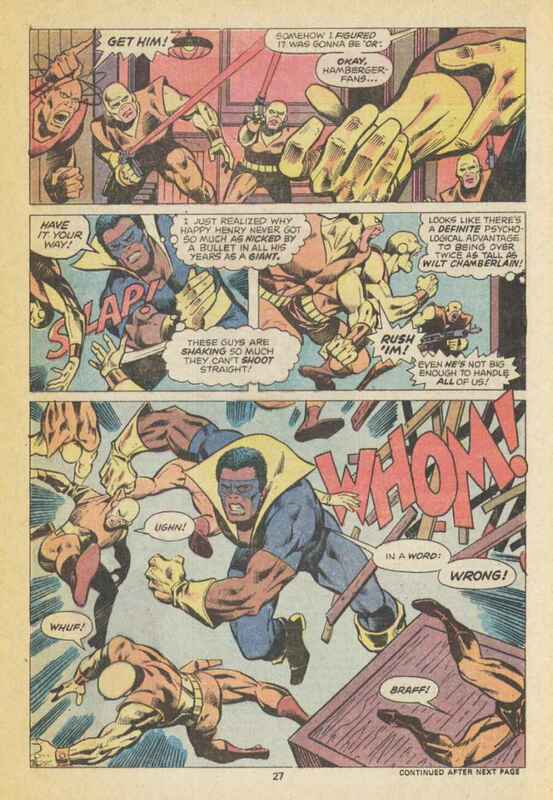 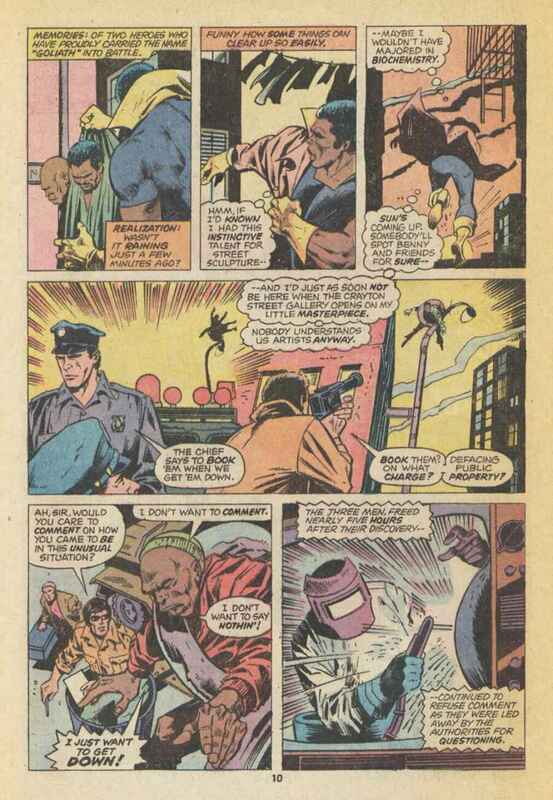 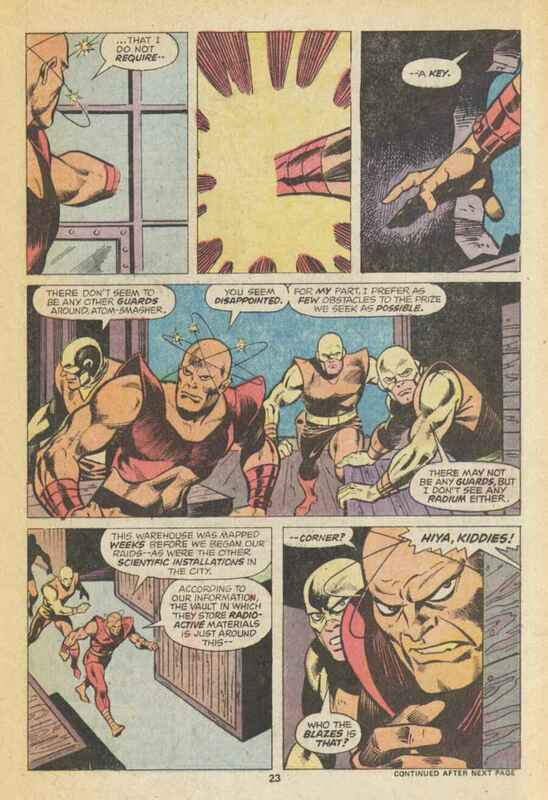 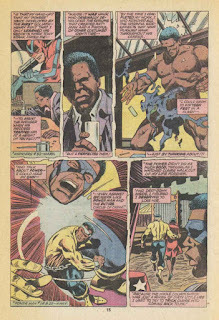 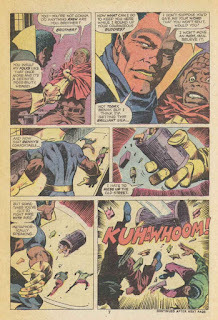 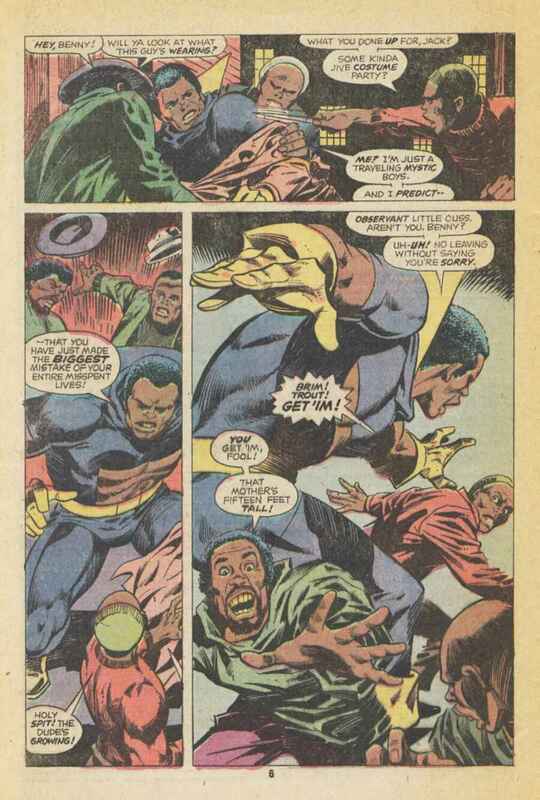 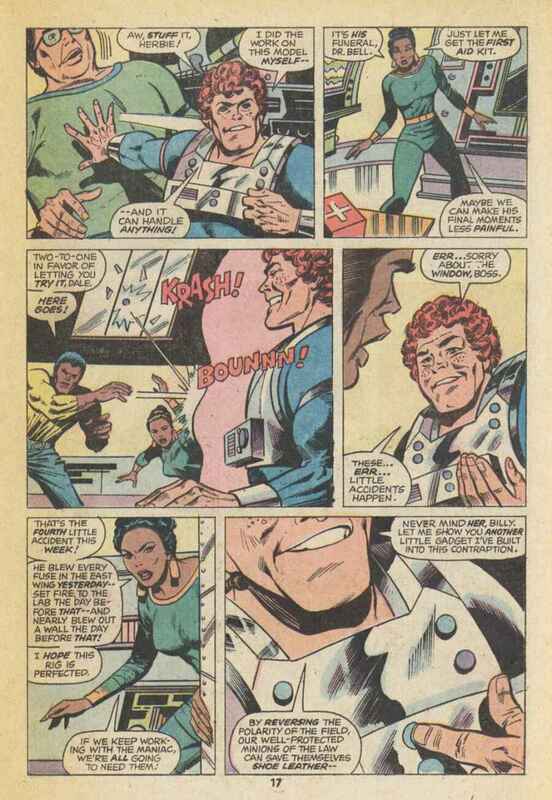 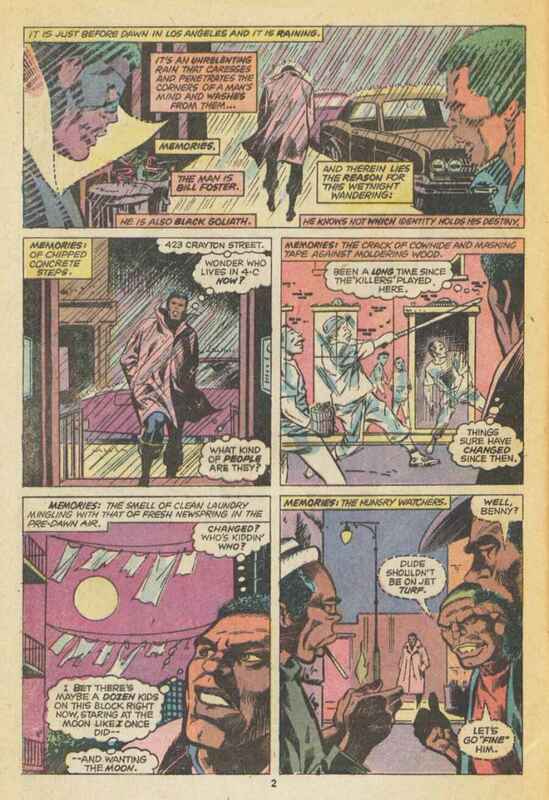 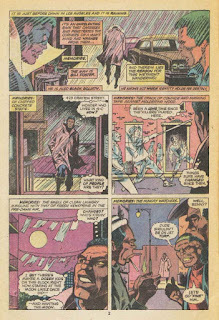 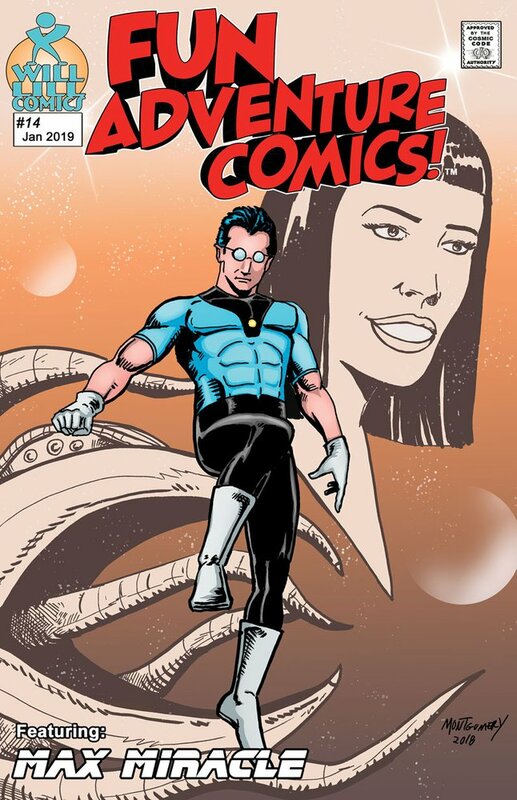 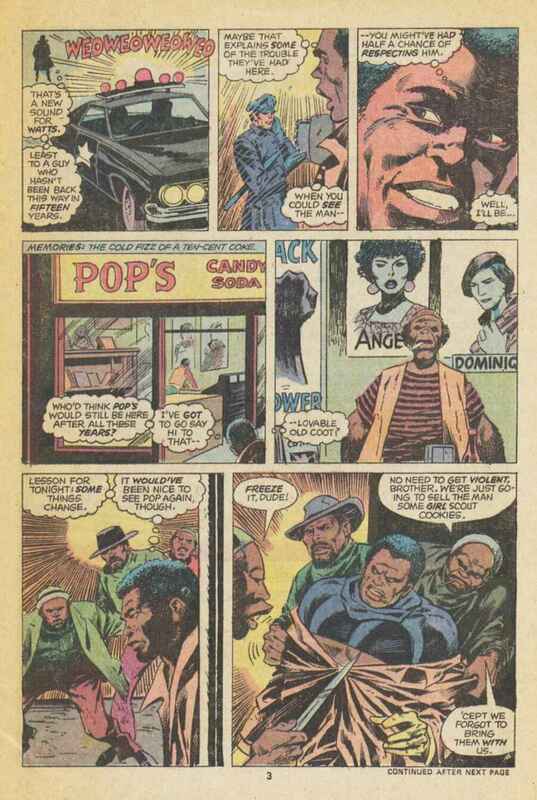 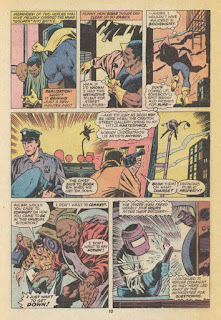 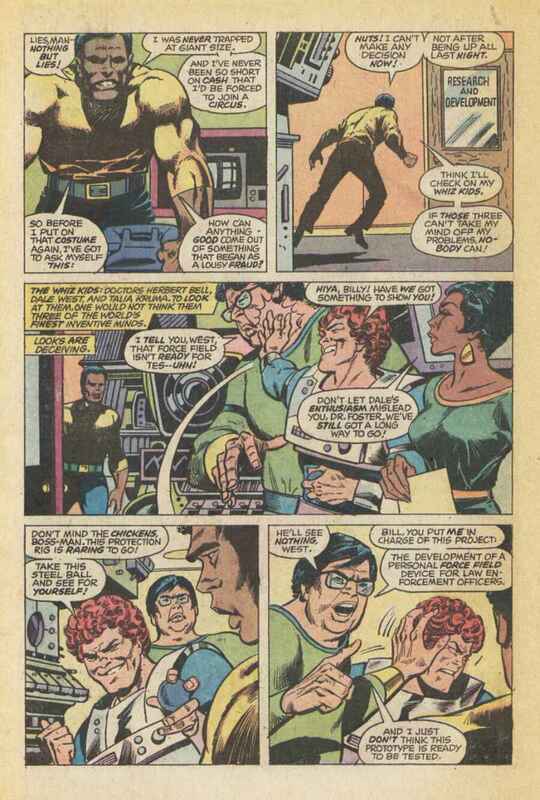 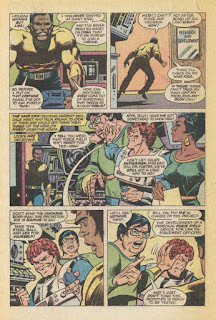 Months after Black Goliath's debut in Powerman issues 24-25 (which you can read here and here), the powers-that-were at Marvel gave Bill Foster's gi-normous alter ego his own mag (just like Ol' Groove told ya about in the Powerman #24 post). 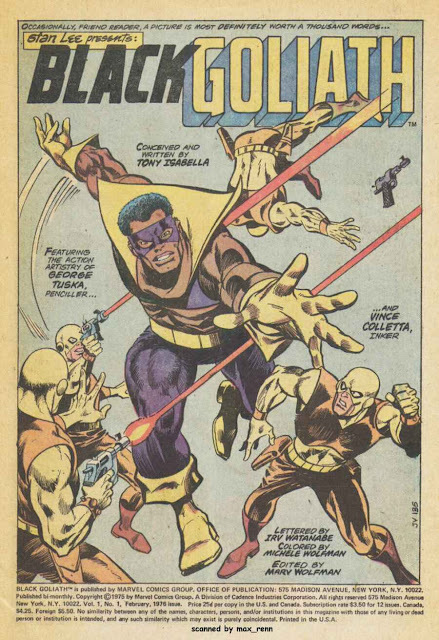 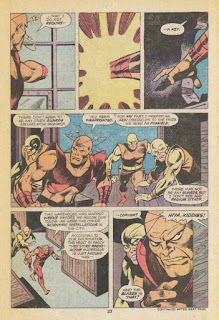 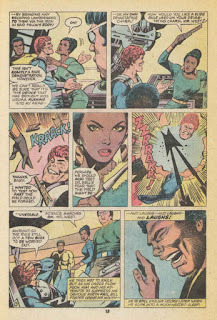 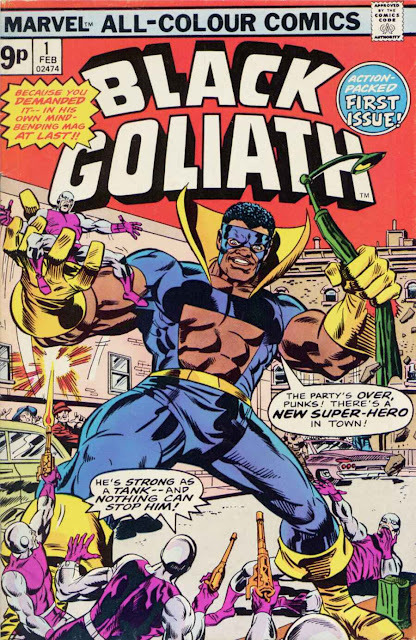 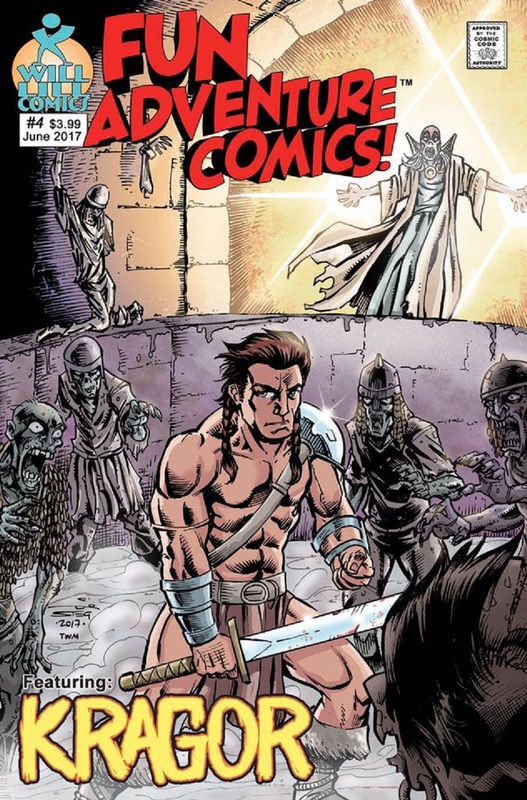 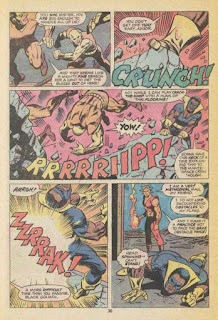 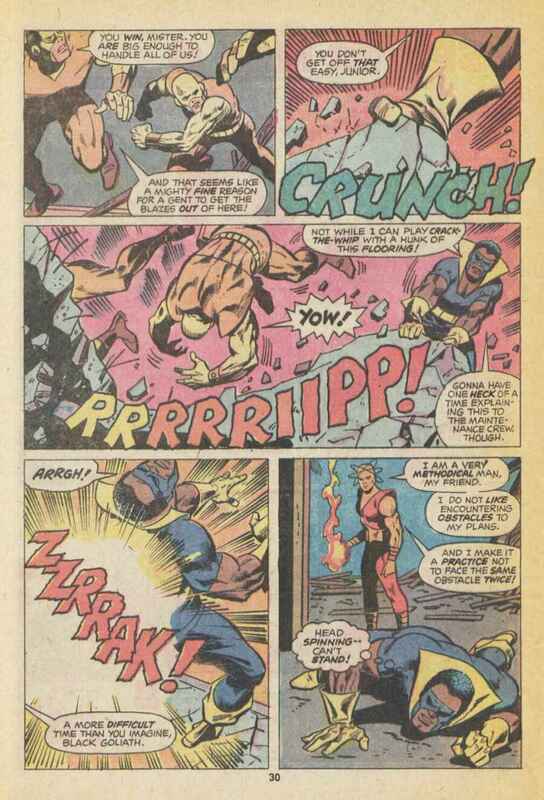 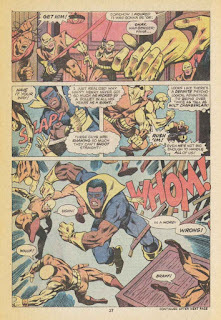 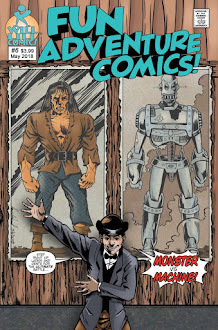 In October 1975 Black Goliath #1 hit the stands, written by Tony Isabella with art by George Tuska and Vinnie Colletta. 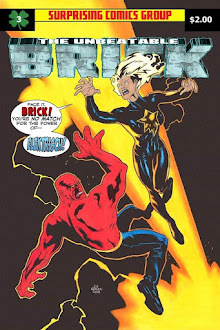 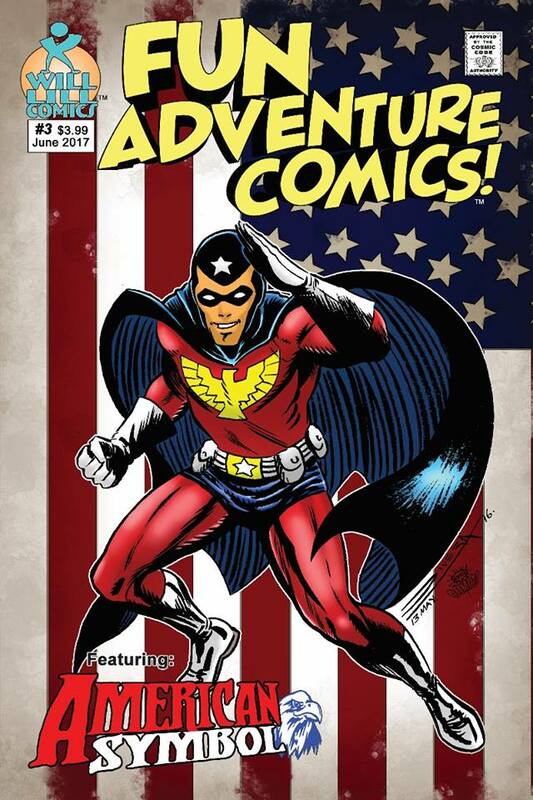 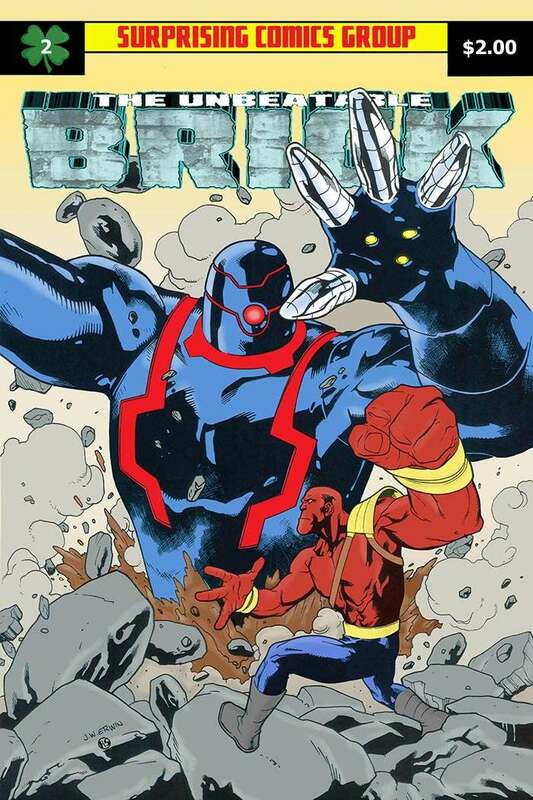 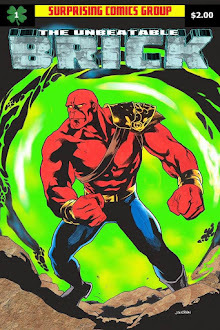 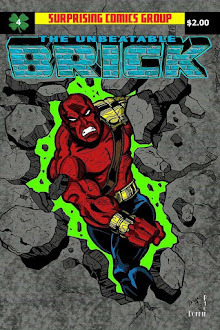 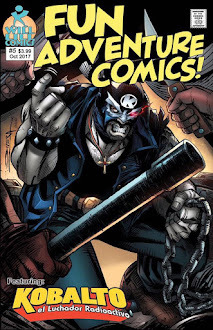 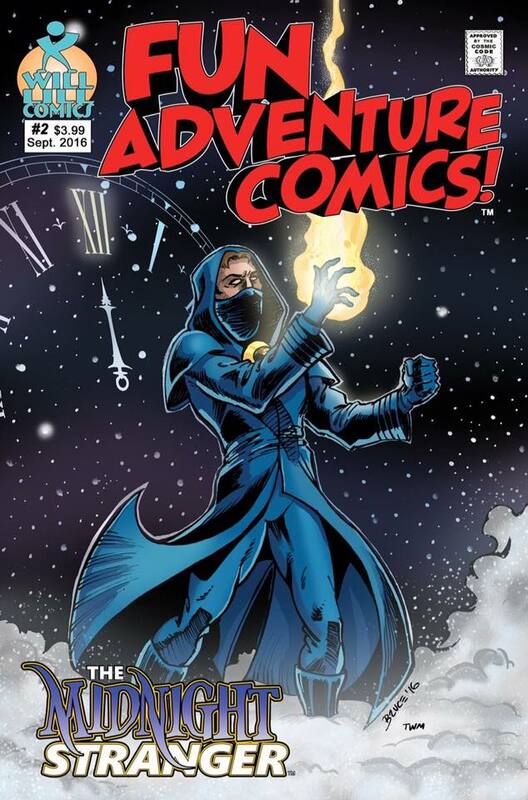 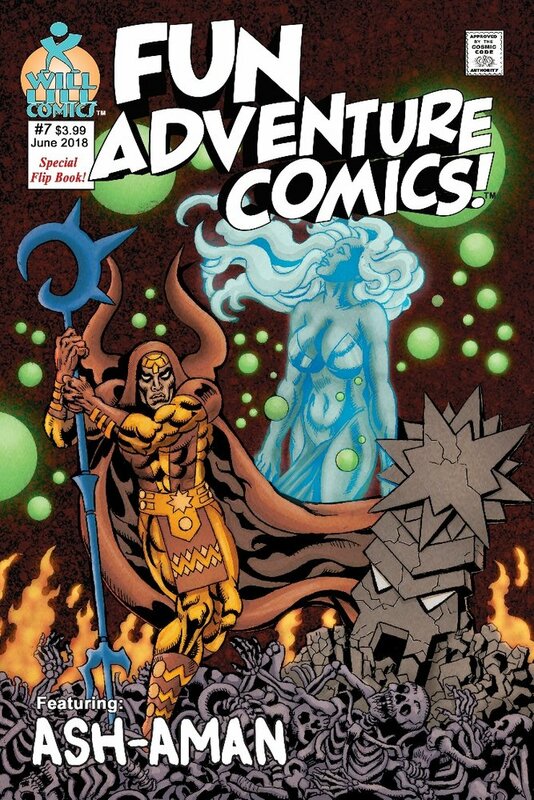 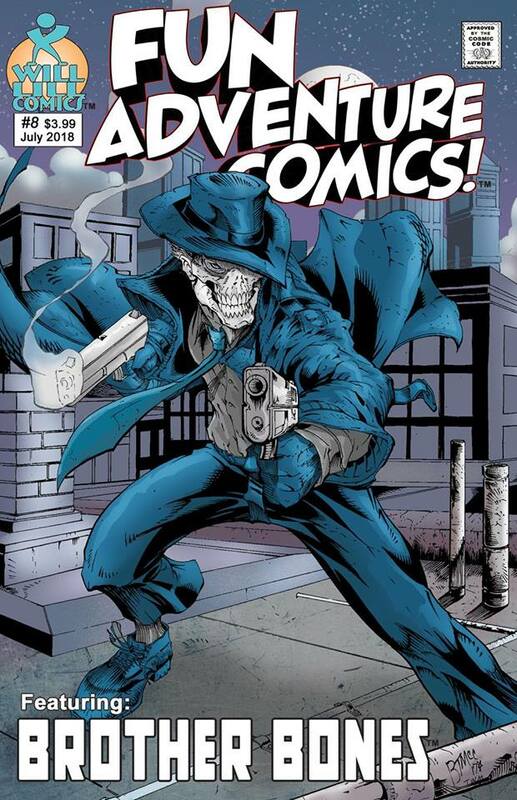 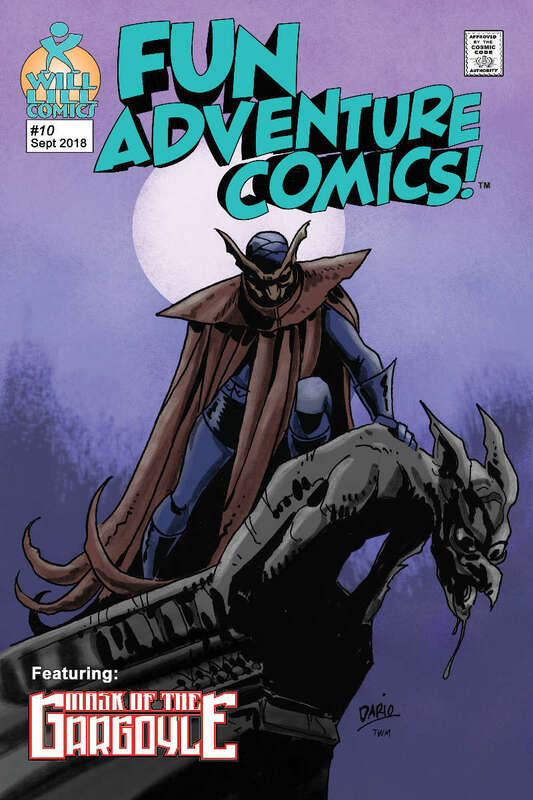 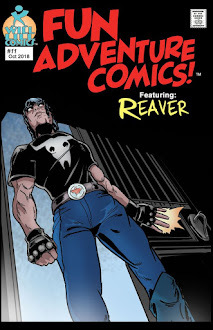 "Black Goliath" was loaded with flashbacks on our hero's backstory (Bill Foster had been around since 1966, after all) and action against a new villain called Atom Smasher (along with his matching-costumed minions). 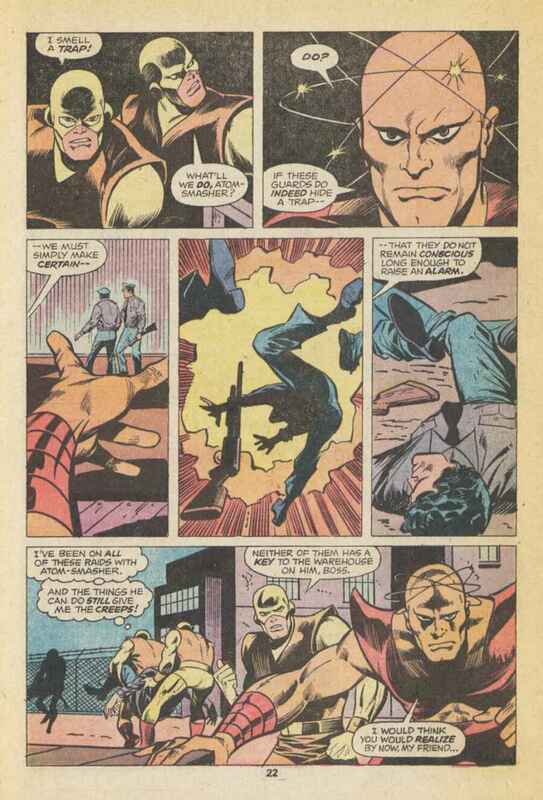 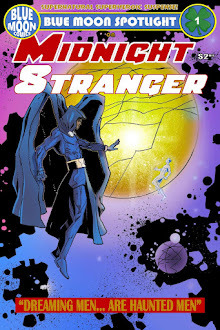 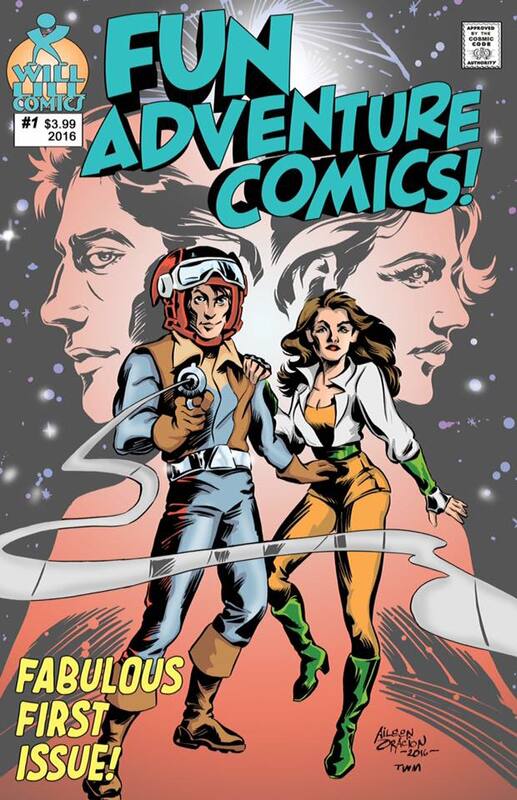 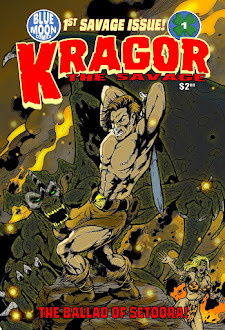 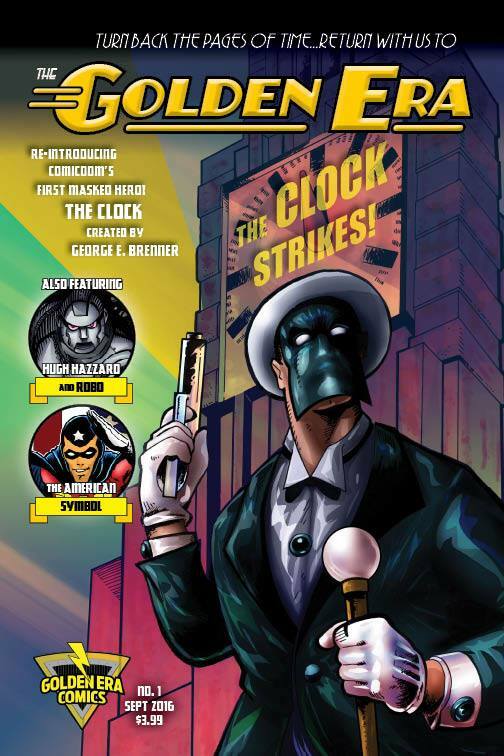 The best part, though, was the introduction of Foster's supporting cast: his "Whiz Kids", a trio of geniuses in the tradition of Doc Savage's Amazing Five. 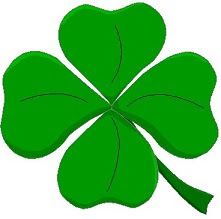 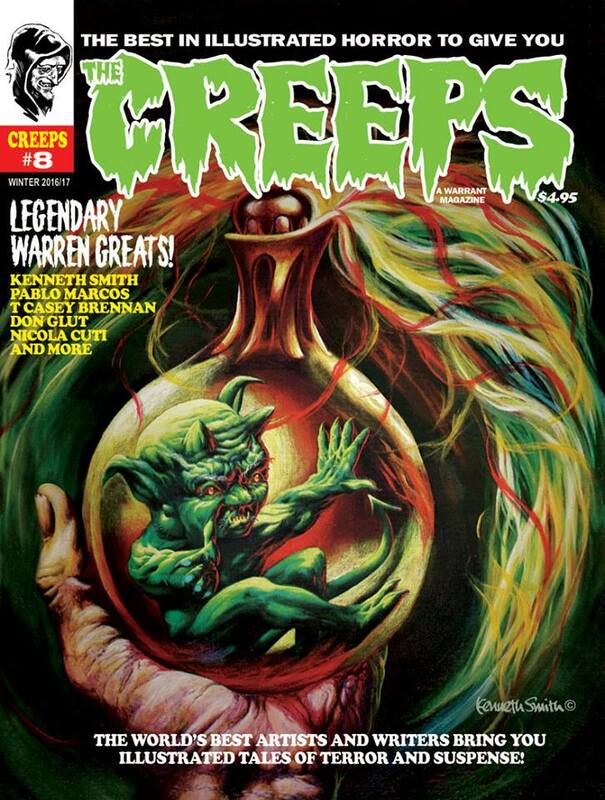 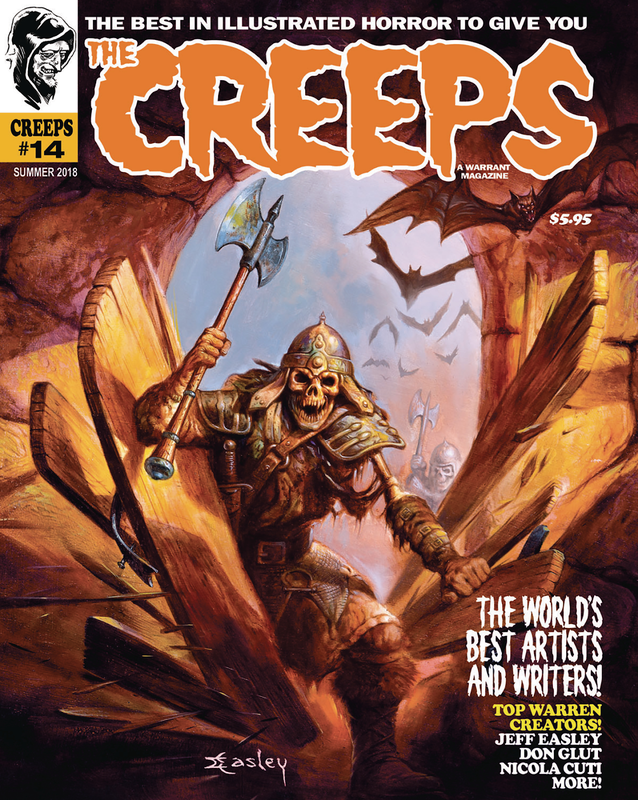 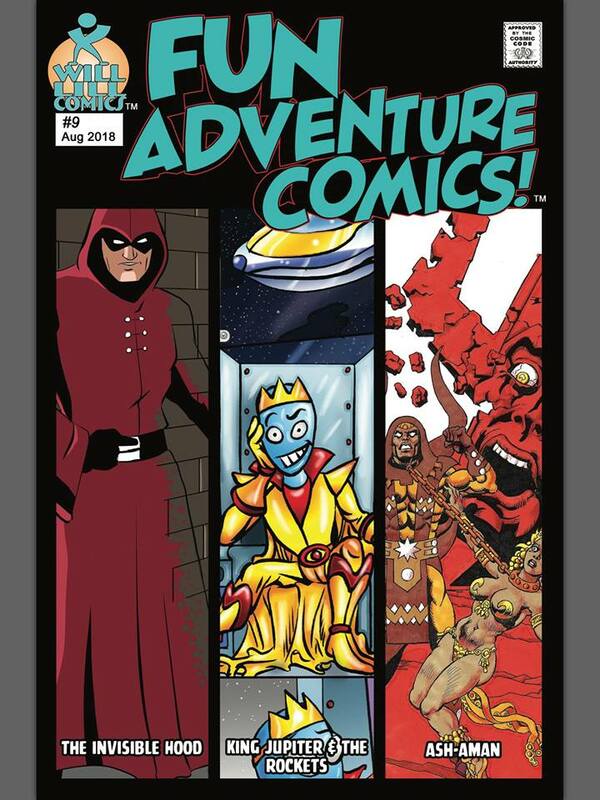 Check it out, baby!